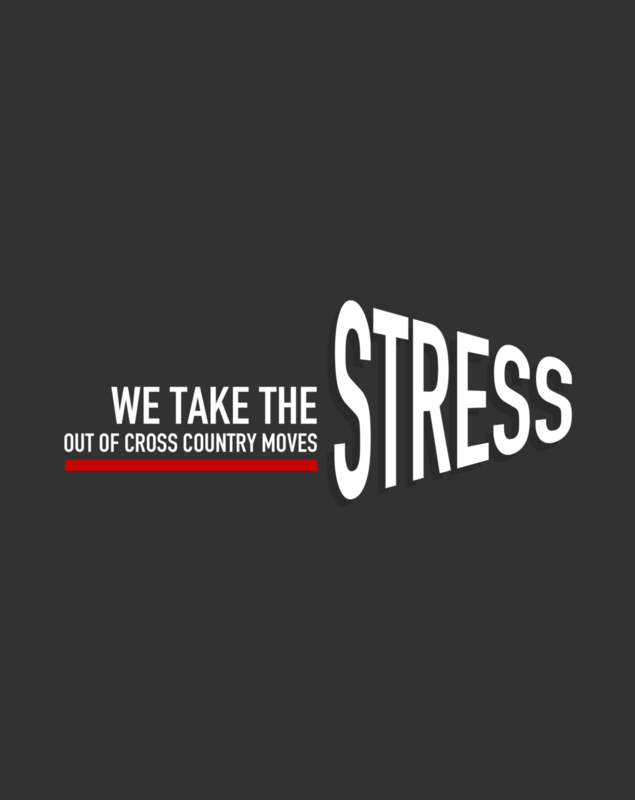 We understand how moving across state lines can be stressful. Our goal is to give you and your family an experience that is anything but. We ensure that your move is handled with care and ease from start to finish. These prices are just an estimate, you will need to request a quote for a more accurate price. Not required, but helps us give a more accurate quote. Gated Community, Access Issues, Etc. that we should be aware of. Could not have had a better experience with this company. Very professional, punctual, honest and kind. Moving is such a stressful task and Marty along with his team kept the project on course ...very impressed and would highly recommend them. Wow, what a wonderful bunch of guys! Not only were they affordable priced, on time, careful, very conscious of your personal possession! They couldn't have been nicer! Please consider this company for your move! My daughter used AZ Firemen Movers a few days ago and was very happy. I was at her new house when the movers were unloading, and we all noticed how respectful, polite, careful, helpful and hardworking Chad and Ryan were. Couldn't have asked for a better move. My husband & I are moving in a few weeks and we're signed up to use them also. Looking forward to the same great service! Highly recommend this company! Optional; This helps us give you a more accurate quote.